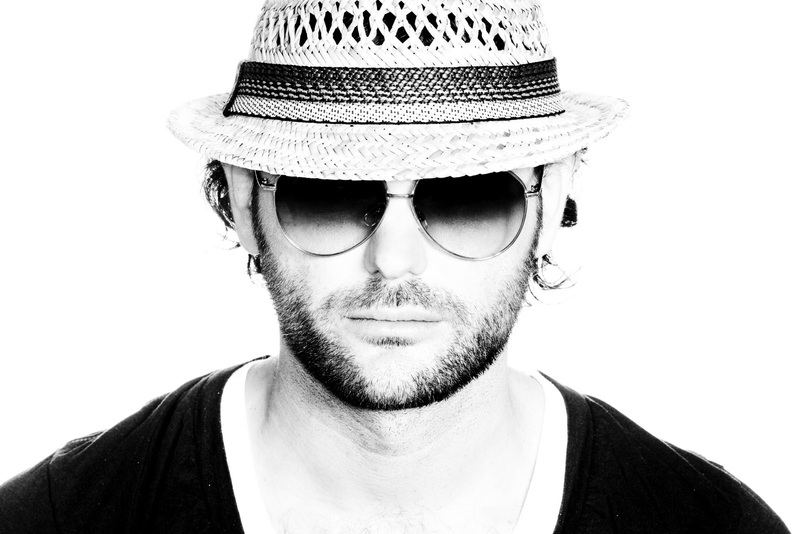 World recognized DJ and producer Funkerman will perform on Friday the 11th April, in the popular Belgrade club Brankow. Constantly changing the style and pushing the limits of house music, but staying true to the funky sound, Funkerman is a producer of many hits such as Speed up, Push’em up and Falling in Love. On a mission to visit the best party destinations in the world, Funkerman had performed across the globe. He traveled from North and South America, Australia, Russia, Korea, Kazakhstan and many European countries. Now he came to perform in one of the most popular clubs in Belgrade. Club Brankow during the past winter season confirmed its status as one of the most prestigious clubs of our city, a place with successful and positive people with style, looking for great cocktails, great time like in the world’s leading clubs and the best DJ performances that the European house scene has to offer. Make sure you don’t miss the party, see you at Club Brankow!